50 box jumps, 24 in. U.S. Army Sgt. 1st Class Andrew T. Weathers, 30, of DeRidder, Louisiana, died Sept. 30, 2014, at Landstuhl Regional Medical Center in Germany. Weathers was wounded Sept. 28 in Helmand Province, Afghanistan, when he heroically ran to a rooftop through hundreds of incoming rounds to repel an attack of insurgents who were attempting to overrun his position. 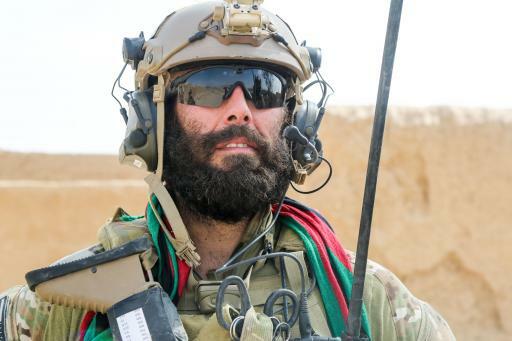 His actions saved the lives of five U.S. Green Berets and nine Afghan Commandos at his location. Weathers was assigned to the 2nd Battalion, 7th Special Forces Group, at Eglin Air Force Base in Florida. Weathers is survived by his parents, Michael and Jere; sister, Carrie; brother, Dusten; and many other friends and family. Second Lt. Emily Jazmin Tatum Perez, 23, was killed Sept. 12, 2006, when her Humvee was struck by an improvised explosive device as she was leading a convoy through Al Kifl, Iraq. She served in the 204th Support Battalion, 2nd Brigade, 4th Infantry Division of the U.S. Army. Perez graduated from the U.S. Military Academy in 2005. She was an exemplary student and became the highest-ranking African-American female cadet in the history of West Point. An exceptional athlete, Perez was a sprinter on the track team (200 m) and competed in the triple jump. She also excelled at gymnastics and squats. Her favorite movements included sprinting, double-unders, pull-ups, squats and power cleans. Perez earned numerous awards for her military service, including the Bronze Star, Purple Heart, Army Commendation Medal, National Defense Service Medal, Iraq Campaign Medal, Global War on Terrorism Service Medal, Army Service Ribbon, Overseas Service Ribbon, and the Combat Action Badge. She was also posthumously awarded the NCAA Award of Valor in 2008. 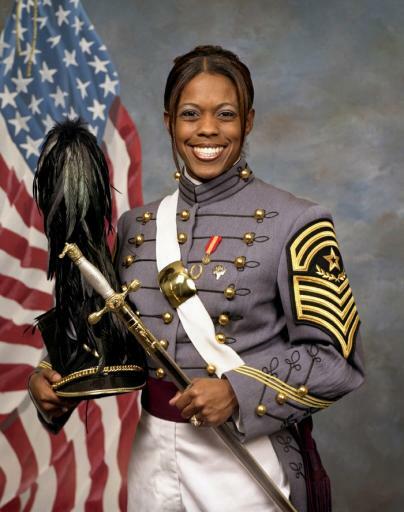 Perez was the first female African-American officer in U.S. military history to die in combat and the first female West Point graduate to die in the Iraq War. She is survived by her parents, Daniel and Vicki; brother, Kevyn; and many classmates and friends. Enjoy your Labor Day Workout!